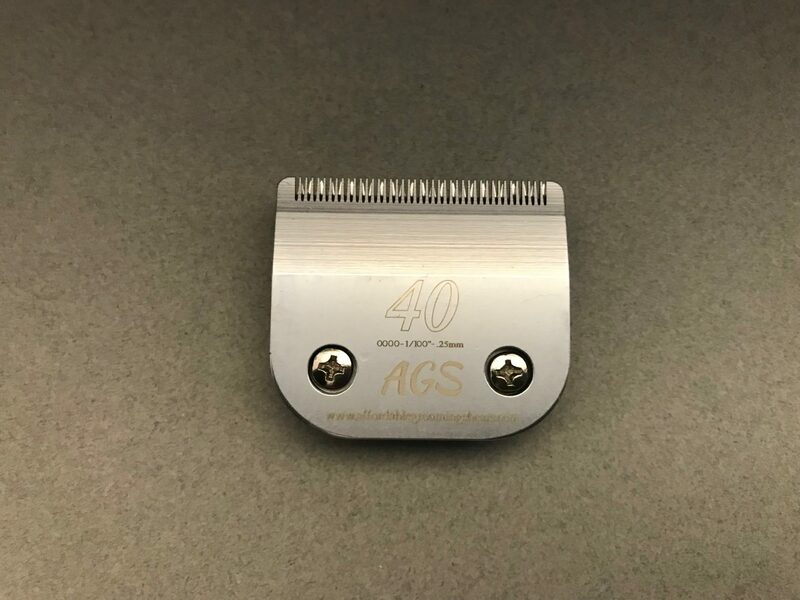 View cart “AGS Cordless Codos 4:1 adjustable clipper” has been added to your cart. I will never buy another brand of blades! These are amazing!! 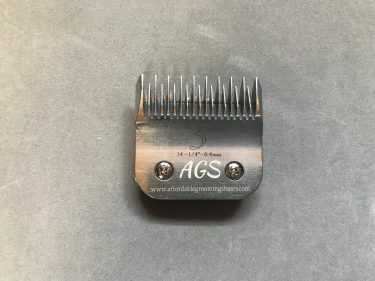 Not only do they cut amazing but are so durable! 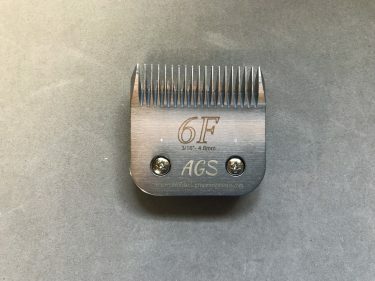 I have gotten rid of my other brands of blades! 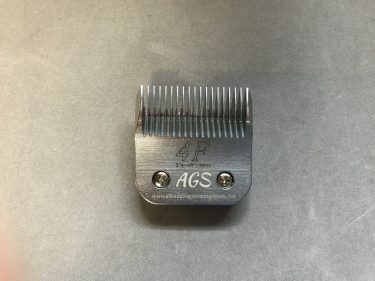 I use this blade on my regular clipper but with the slide on 5in1 comb set. 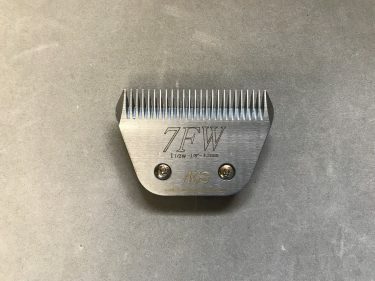 It’s nice not having to carry both comb sets around.